Dr. Parker and Dr. Moore represent more than 45 years of combined experience in the field. Our office is lively and fun, and we provide our patients with the highest standard of care with great results. And because everyone working at Parker and Moore Orthodontics is involved in the community, we are able to build relationships with our patients both inside and outside of the office, which helps to build confidence, trust, and the enduring friendships we treasure. We are honored to serve the teachers and schools in our community. 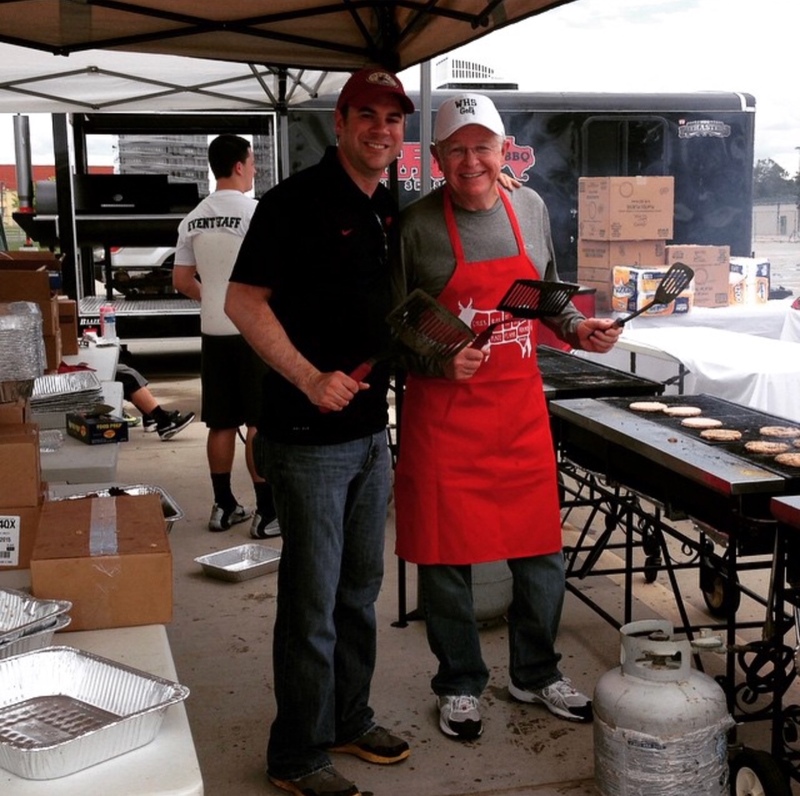 Dr. Moore and Dr. Parker enjoy tailgating at the Waxahachie spring scrimmage. Go Indians! 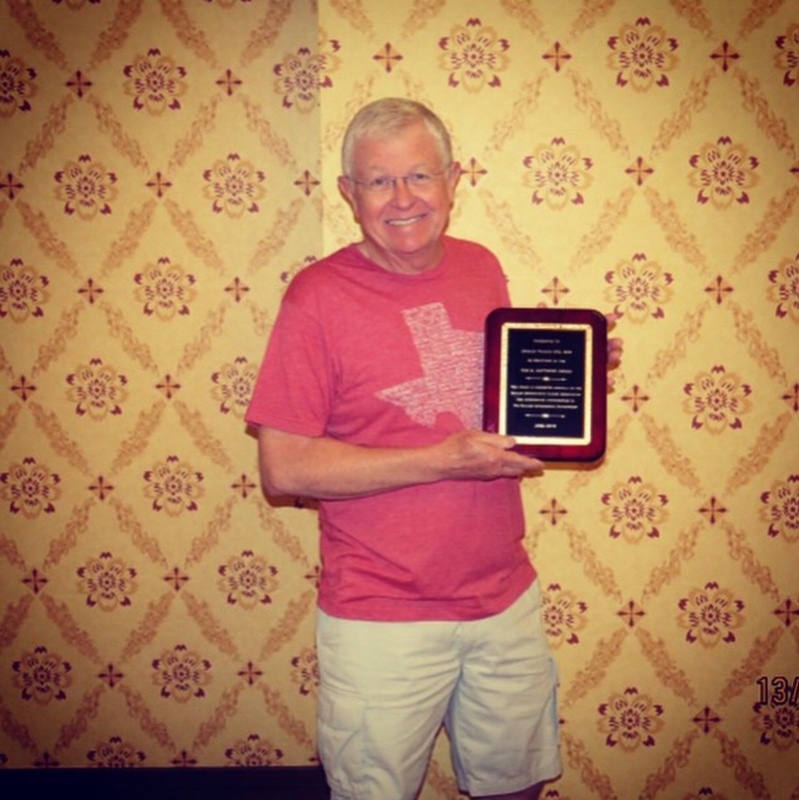 Congratulations to Dr. Parker for receiving the 2015 Outstanding Baylor Alumni Award! Celebrating Homecoming in Midlothian. 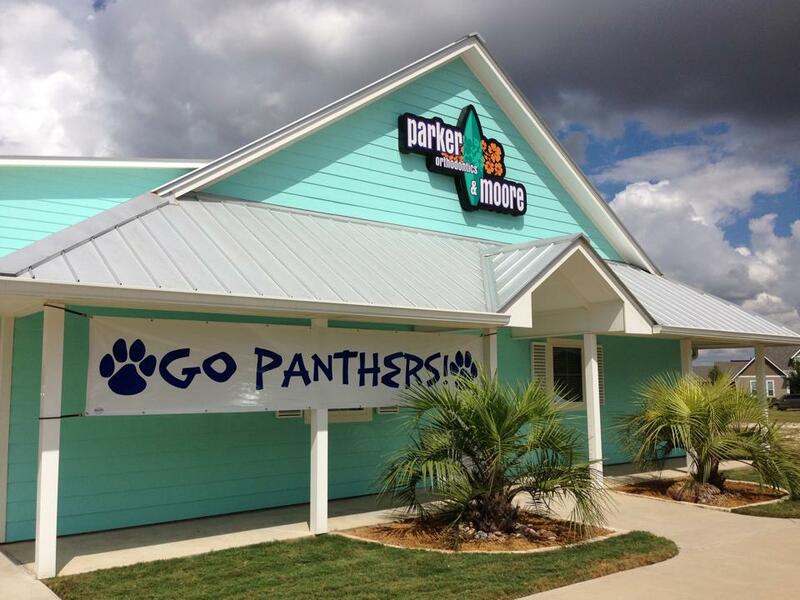 Go Panthers! 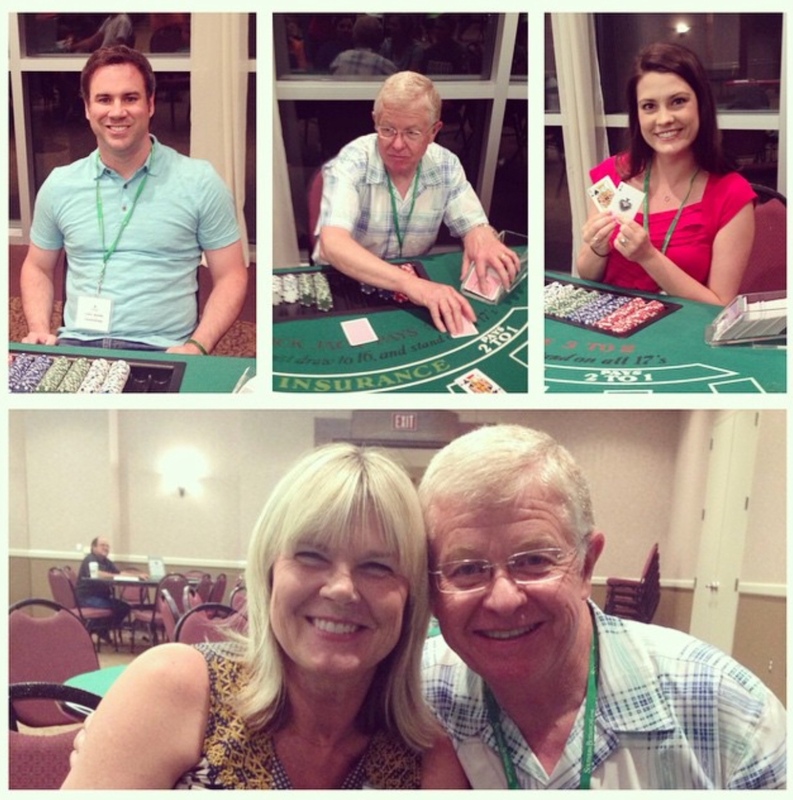 The Parker and Moore family had a blast volunteering at Waxahachie's Project Graduation. 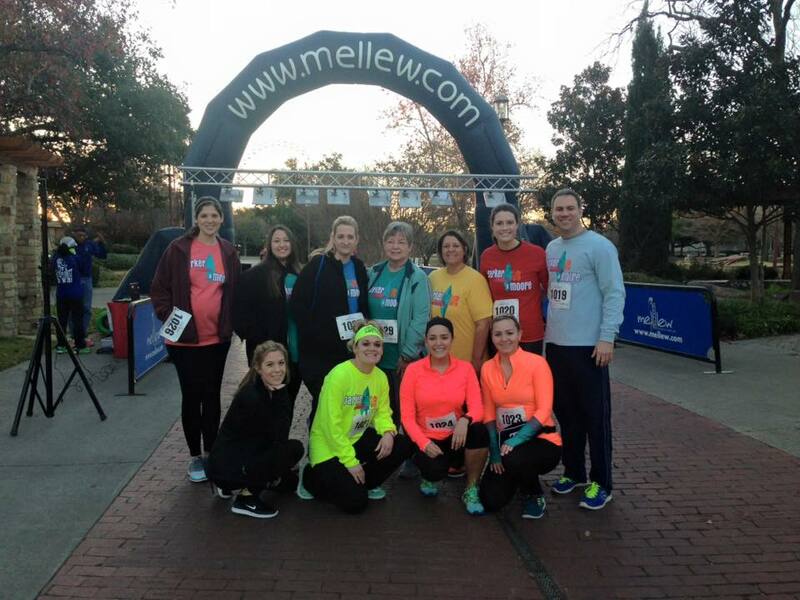 The Parker and Moore team ran for donuts in the Dallas Donut Dash.